on ESPN Radio 101.7 FM Every Saturday at 8:00am! 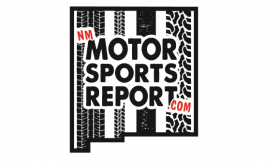 On Saturday morning, the New Mexico Motorsports Report had an exclusive interview with António Félix da Costa, who drives the No. 28 MS&AD Andretti Formula E Spark-Andretti car. 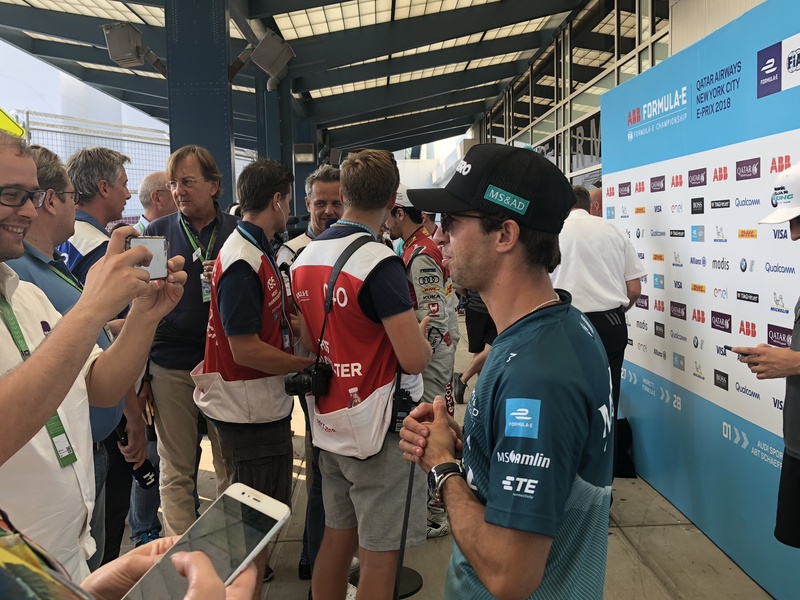 da Costa has competed in Formula E since its inception in 2014 and has one career win. He also ran the Rolex 24 At Daytona for Jackie Chan Racing earlier this year and finished fifth overall. We’ve provided the original recording and a transcript of the interview. Feel free to choose between reading or listening! 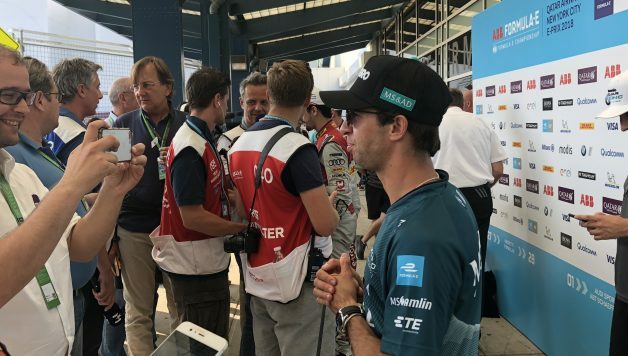 NMMR: You’ve been in Formula E since its debut season in 2014, and you’re in your second season with Andretti. Can you talk about what it’s been like racing for an American-based team? How do you feel going into next season with a new-generation car, and pit stop-less ePrixs? One of your career highlights was the 2016 Macau Grand Prix in China. Earlier this year, you ran with Jackie Chan Racing at the 24 Hours of Daytona. Being with Andretti, how often do you communicate with Michael? What makes Formula E better than Formula One? Is racing an IndyCar something you’d consider in your career and will you be back with Andretti next season? John Haverlin — a Long Island, New York native, is a graduate of Arizona State University, where he studied communication and journalism. He is a former Pit Notes reporter at ISM Raceway, where he covered NASCAR and INDYCAR throughout his collegiate career. 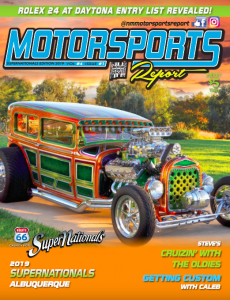 Since 2016, he has covered American auto racing’s various forms, including NASCAR Cup, Xfinity, Truck, K&N, Whelen Modified, IndyCar, Mazda Road to Indy, USAC, Modified Touring Series, World of Outlaws, ARCA and ACT Tour. During his downtime, he likes to play his Les Paul guitar, hit the golf course and watch the New York Mets.